Lot 796. LOW HOUNTRIES, Holland. 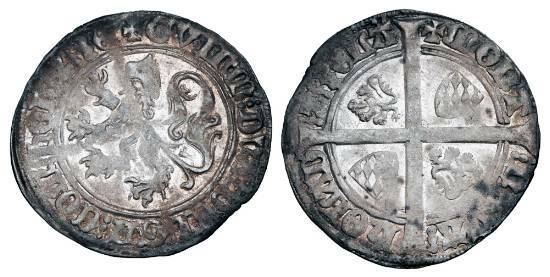 William VI, 1404-1417 AD. AR Groot.